To learn more about this special venue see the interview with Bruce Sargent below. Keary Conwright, an EcoNest graduate and upcoming affiliate, hosted the summer workshop in Sooke BC. 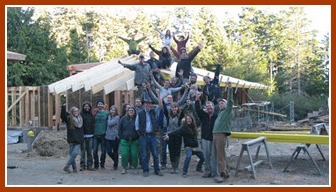 The class successfully completed timber-frame, clay/straw wall system and roof framing in the course of this 16-day intensive at this beautiful site on coastal Vancouver Island. 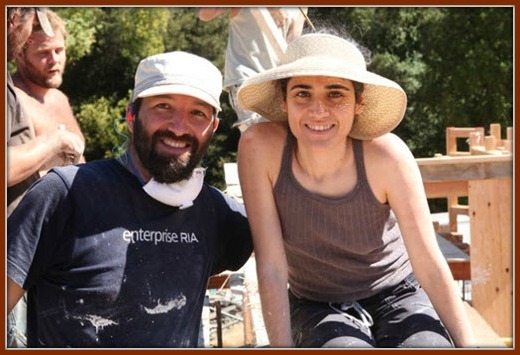 Nahuel Foronda, graduate of our 2012 spring boot camp, will be hosting a workshop lead by Robert Laporte for the construction of his own clay/straw home. The project is will be built atop a pontoon in a permaculture community just outside of Buenos Aires. This is definitely a first! PBL: Bruce tell us the story of Buckhorn Springs…How you Came to Own it with your wife Leslie and what your vision for it was when you bought it. BKS: I have always had a love of building and built my first house while still in school. In 1988 I was asked by someone who was purchasing Buckhorn Springs, to possibly help with their development. When his deal fell through we jumped in. We had no idea how much work it would be! I loved restoration work and here was a lifetime supply. I could build something significant without ever leaving home to go to work, while we raised our young family in a wholesome environment. We had a vision to bring this place back to life. Here was a project we could throw ourselves into body and soul. The physical reality was actually a bunch of rotting,”bulldozer ready”, structures but the land had a magical quality steeped in a history of peace and healing that dates back to the earliest civilization here. 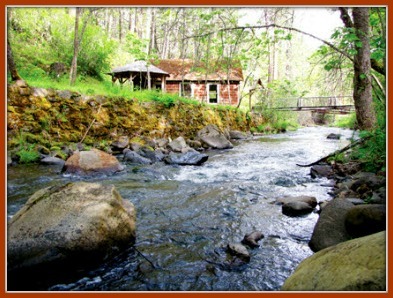 Across Emigrant Creek , which runs behind the cabins, is the largest free expression of carbon dioxide in state of Oregon. The CO2 just comes out of the ground. Because of this the site was used as a healing place. The Native Americans called the CO2 the “breath of the great spirit” and only medicine men and chiefs could bring patients there for healing. There were many small tribes in Northwest that were often in conflict with one another but the valley around the springs was a peace zone where they left each other alone while sharing the CO2. In 1864 the earliest white settlers built the structure that remains the core of the current lodge. Between 1891-1892 James Clarke Tolman opened it as a lodge. It went through many owners until we bought it in 1988. 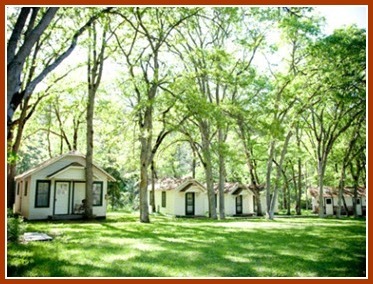 We soon got Buckhorn on the National Register of Historic places as “The Buckhorn Mineral Springs Historic District”. At that time there were only 14 Historic Districts in all of Oregon. We started out as a Country Inn tapping in to tourism from Shakespeare in Ashland but found that we really liked having group events instead and that the place lent itself to community building within groups. Now this is all we do: groups, retreats, workshops, weddings, Buddhist retreats, Yoga retreats…spiritual groups are especially drawn to this healing location. In 2000 I started the non-profit Buckhorn Mineral Springs with purpose of continuing restoration and maintenance of the Historic District through educational and charitable activities. We still have more restoration to do but we feel a calling to create a new sort of building, the kind of building that will be worthy of restoration in future generations, using new techniques that make sense in the larger ecological context. o Econest fits right in to the educational mandate of our non-profit. PBL: How did this collaboration with EcoNest come about and how does it tie in to your vision for Buckhorn Springs? 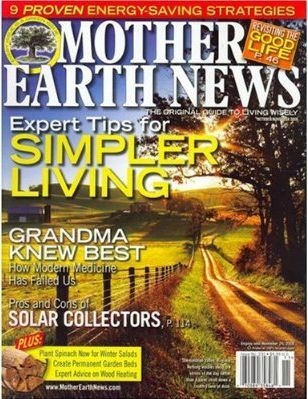 BKS: I first heard about EcoNest many years ago when local Architect Joyce Ward was exposed to EcoNest work at a West Coast Green conference. 4 years ago I got to see the EcoNest clay straw production at a demo at Ashland’s Earth Day. I was impressed when Robert spent a half hour answering a question I asked about clay soils. It brought back a vivid memory of how impressed I was when, as a youth I had traveled to Morocco and I first saw guys doing rammed earth. I was taken with the incredible buildings the Moroccan builders had produced from materials on site and here was a method for doing the same thing for Buckhorn. We share a strong vision with EcoNest, of providing a high quality education that develops true craftsmanship combined with health and ecology. We are excited to use materials from site, sustainably and meaningfully. All lumber is felled and milled on site and now with EcoNest we have found a great re-purposing of the clay on site. I got really excited when Robert came out for the first time and found the clay to be “export grade”. At this point, we have restored almost all the original cabins and we now want to create buildings that people can live in comfortably year round. With the EcoNest workshops we can make new living spaces for our staff, our guests and eventually for Leslie and I.
PBL: What do you want EcoNest students to come away with from the Buckhorn Springs experience? BKS: When people come to Buckhorn they will be out in the country. This is a special place with some of the richest biodiversity in the world. In 2000 this site became a part of the Cascade-Siskiyou National Monument. Students can spend their leisure time getting out on the land on our trail system. There is an opportunity to connect with place here and with all of its life forms. Students will be exposed to a way of building that is non-conventional using the rich resources from this land; Doug Fir for structure, Ponderosa Pine for finish carpentry, Incense Cedar for exterior elements and the rich clay soils for walls and plasters. A student can experience sustainable building from harvest to finish. They can leave ordinary life behind and gain new skills and new confidence to build a more sustainable world. 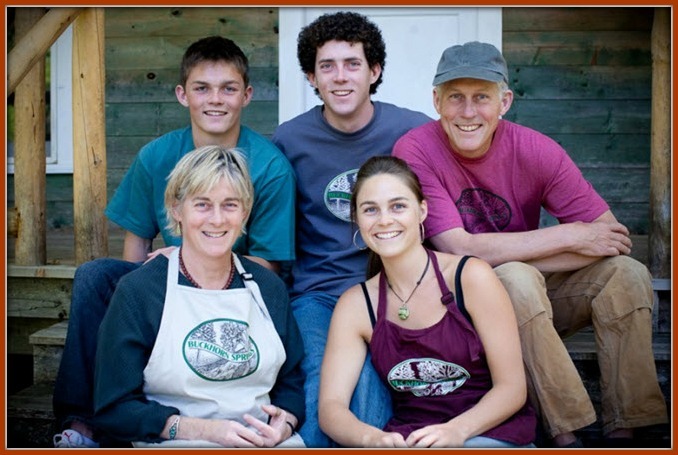 They will be nourished daily from the abundant harvest of our organic garden, while enjoying community of other like-minded students and instructors.